A3: True. Australia embraced Petit Verdot starting from the second half of the 18th century, increasing its plantings, where Petit Verdot plantings in France had being on the downturn for a while. Q4: While Petit Verdot is a difficult grape to work with, two events were major contributors to the demise of Petit Verdot in Bordeaux. Can you name those two events? A4: Phylloxera epidemic in the late 1800s and the frost of 1956. As a difficult to grow and not essential grape, Petit Verdot followed the path of Malbec, with a dramatic reduction in plantings after the cataclysmic events. Q5: While it is not impossible to find a pure 100% Petit Verdot wines made in Bordeaux, those wines are rather the exceptions. What is the typical percentage of Petit Verdot in Bordeaux blends? A5: It is very often 1% to 2%, and in general stays under 5%. There are exceptions, of course. Bonus question: what was your personal encounter with Petit Verdot? Do you have any memorable bottles? Australia, Spain and [interestingly enough] Long Island, New York come to mind when I think of single-grape Petit Verdot bottlings. 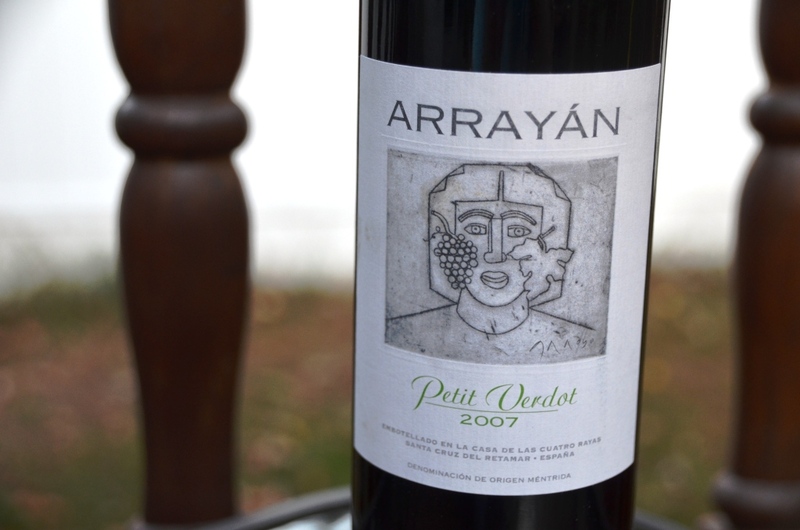 Some of the wines were just purely spectacular, like 2007 Jamesport Petit Verdot from Long Island, or this 2007 Arrayán Petit Verdot from Spain. I’m glad to report that we had a good participation in the quiz, and most importantly, we have a lot of winners! Patrick Kleiner (who has no web site), the drunken cyclist and Vino in Love are all correctly answered all 5 questions, so they are our ultimate winners and get unlimited bragging rights. Well done! I also want to mention Duff’s Wines and Eat with Namie as they both made only minor mistakes and got about 4.5 correctly out of 5, so they both get an honorable mention. Now, to the interesting stuff around the web and the vine! I don’t have much of the interesting reads for you today, so it is mostly various events announcements. 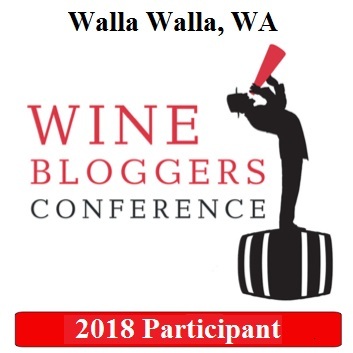 First, don’t forget that Monthly Wine Writing Challenge #4 (#MWWC4) is in its final hours – it ends today, on October 23rd. 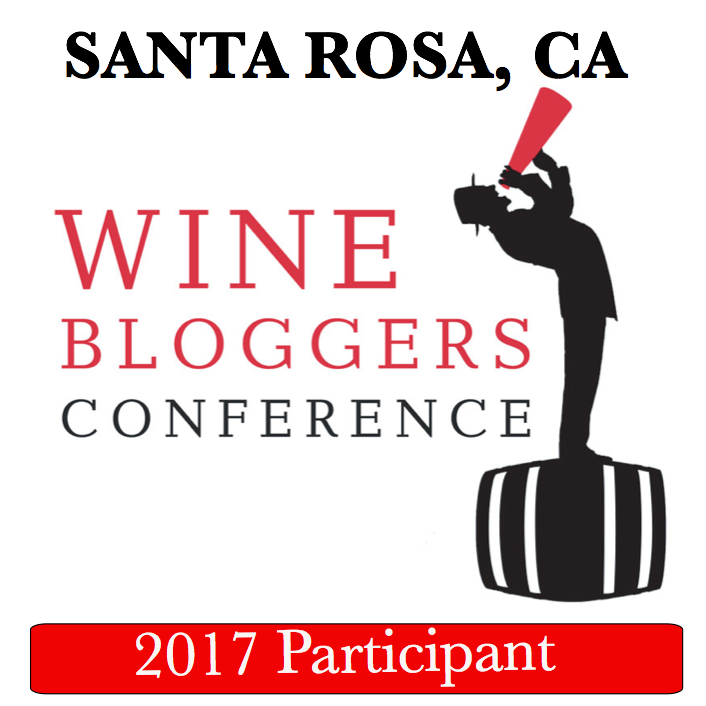 The theme is “oops” – send your submission over to TheWineKat, and best to do it on Twitter with the hash tag #MWWC4. Next, it appears that this coming Friday, October 25th, is a Global Champagne Day 2013 (I’m sure TheDrunkenCyclist is oozing with joy :- ) ). You have an option of finding a good place to celebrate in style, or just crack open whatever sparking goodness your heart desires, and celebrate the celebration drink! While you still have time to get ready, don’t miss the International Tempranillo Day coming up on November 14th. There are plenty of Tempranillo events happening all over the country, and the good Tempranillo bottle is so easy to find nowadays, you have no excuse to miss this celebration. Last but not least, at least for the local Connecticut foodies, Dishcrawl event is for South Norwalk (SoNo) will take place on November 20th. Based on my recent dining experiences in South Norwalk, this event shouldn’t be missed! For more details and to get your tickets, please visit Dishcrawl site. That is all I have for you for today. The glass is empty – but refill is on the way. Until the next time – cheers! We are continuing our grape trivia series, and we are back to the red grapes! Today’s subject is Petit Verdot. Origins of Petit Verdot are unknown, and according to one of the theories, the grape came to Bordeaux region in France with ancient Romans. Petit Verdot is a very tricky grape in the vineyard – its early budding makes it susceptive to the early spring dangers, such as frost. Its very late ripening puts it in danger of the same frost and some of the diseases, At the same time, small berry with thick skin offers a lot of concentrated tannins and structure when it ripens properly. This tricky behavior in the vineyard with tendency to underripe, results in Petit Verdot sometimes even not included in the final blend in Bordeaux wines. However, the grape behaves a lot more consistently in the warmer climates. Petit Vedot made it to Australia in 1800s, and it is successfully growing in most of the wine making countries around the world (Spain, Italy, US, Chile, Argentina, New Zealand), producing the best results in the warmer climates. in the US, it is growing in many regions across the country, from New York to Texas to California to Oregon. At its best, Petit Verdot produces dense, powerful, concentrated and age-worthy wines.